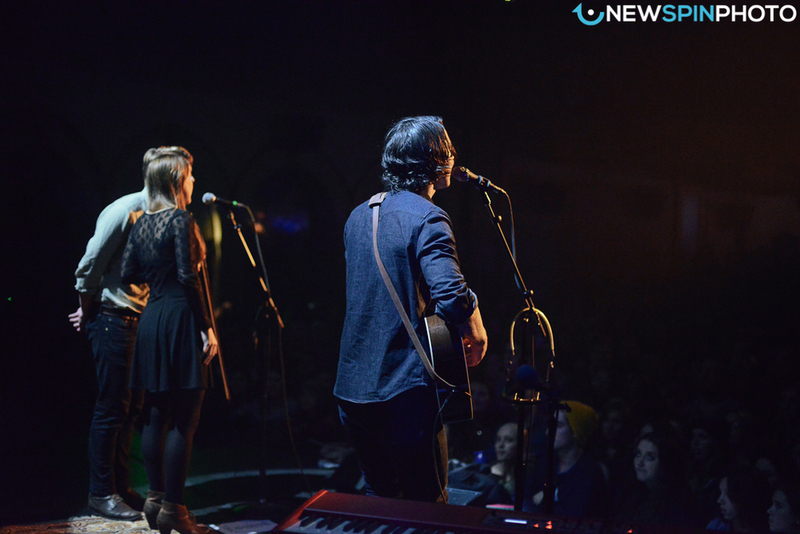 Recently, we had the opportunity to follow Noah Gundersen around on tour for his new album Ledges. We covered major stops on the west coast leg, including The Neptune, The Doug Fir and The Trobadour - all of which sold out. It was incredible to see Noah perform in front of 1100 people in Seattle and bring the room to a hush. You could practically hear a pin drop. The album is dark, brooding and bursting with raw emotion and heartfelt expression; his live performance reflected that perfectly. It felt like years of counseling in 55 minutes! Be sure to give Ledges a listen in it's entirety.